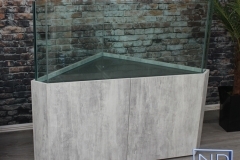 Get to The Beat with our latest 2-Tone creation. 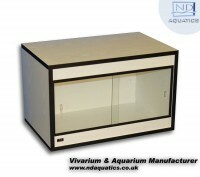 By taking white ash we Selector a black ash edge giving this Bad Manners vivarium the Madness look. 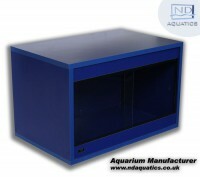 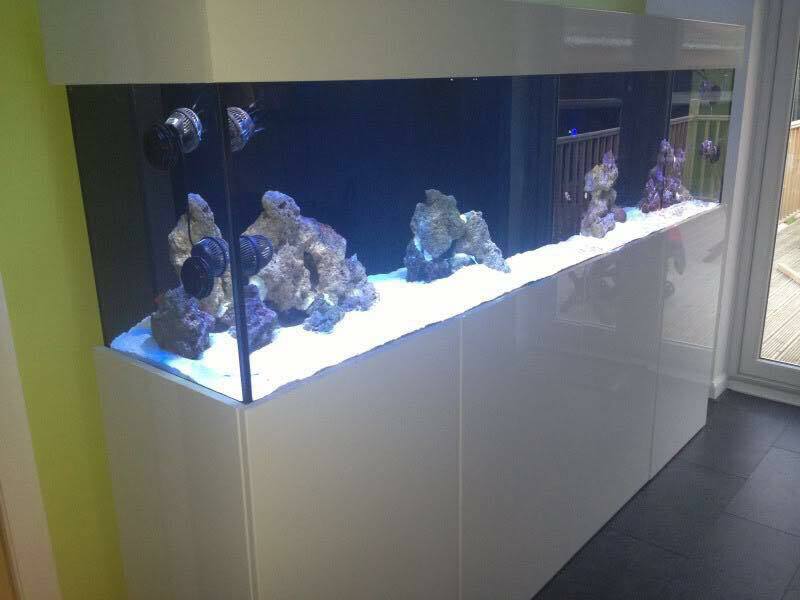 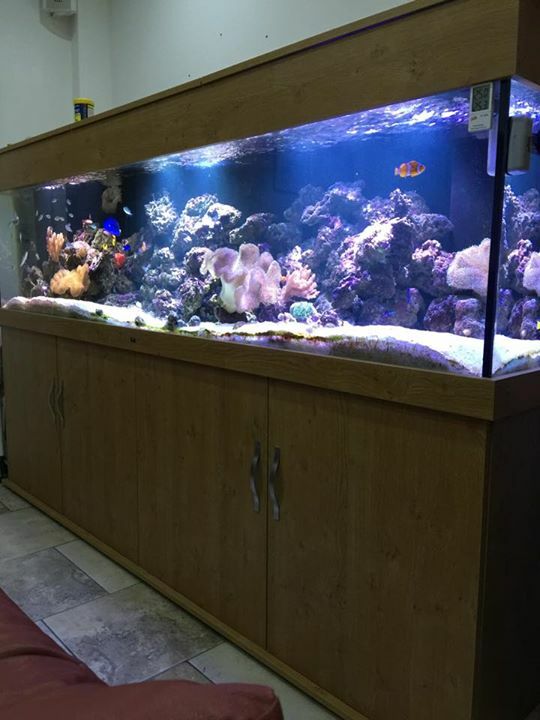 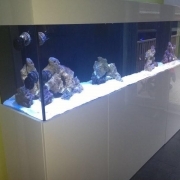 Go BLUE with ND Aquatics and introduce this striking new colour to your stock range. 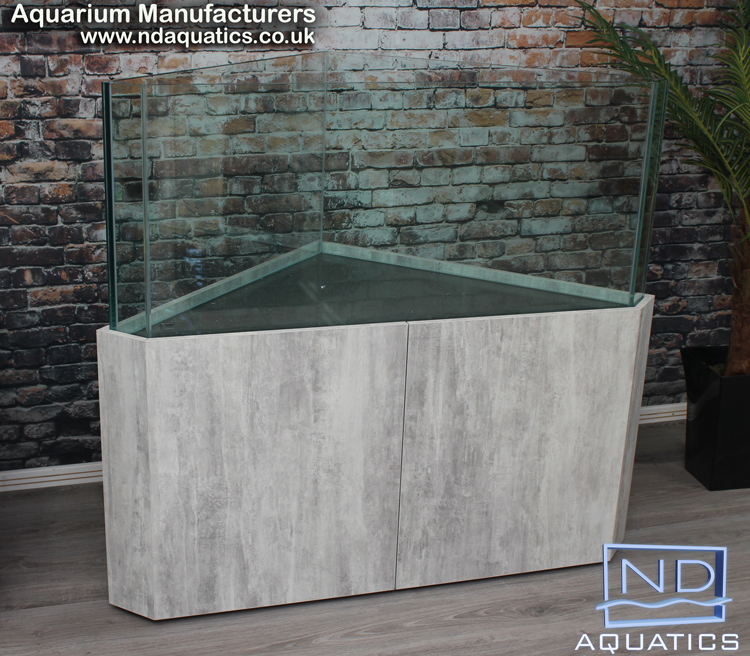 This textured finish is particularly suitable for the young reptile keeper or where a modern & contemporary look is required. 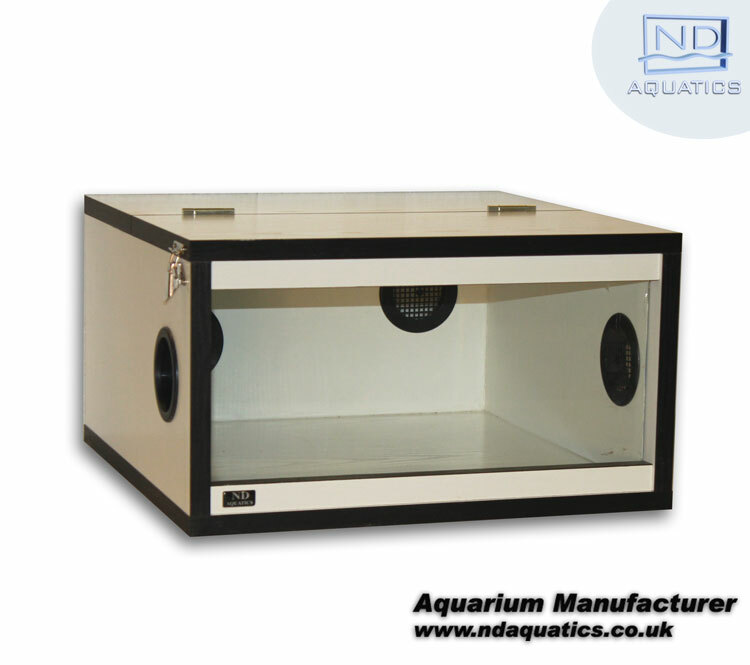 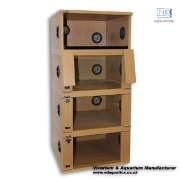 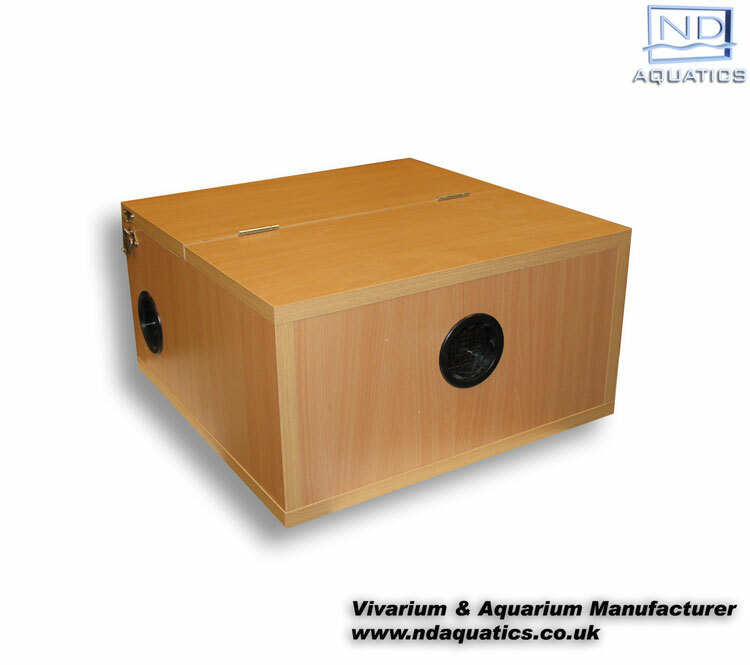 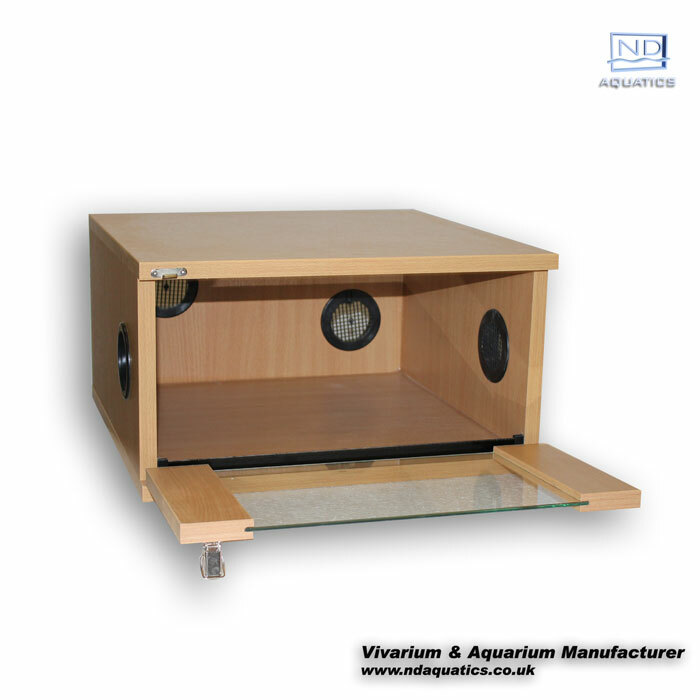 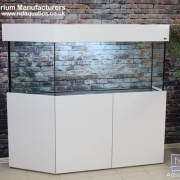 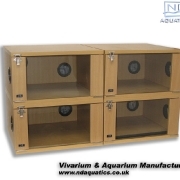 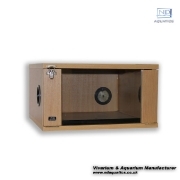 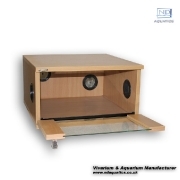 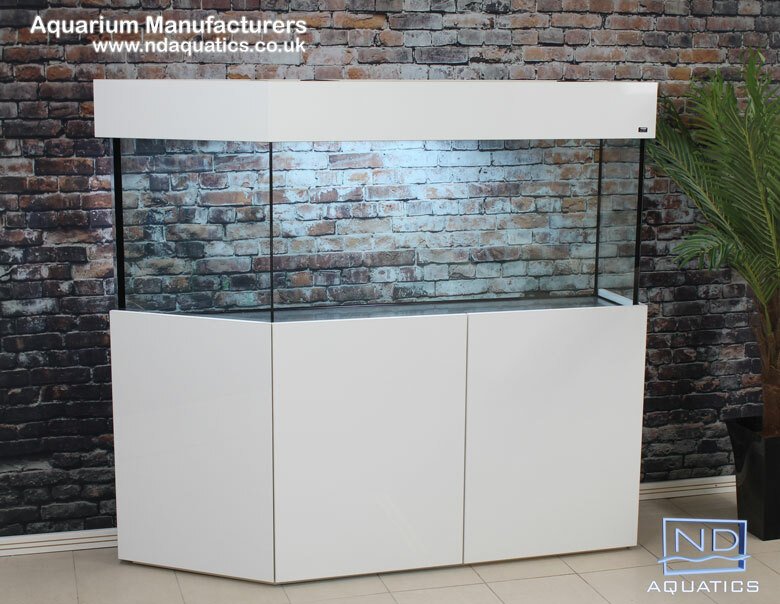 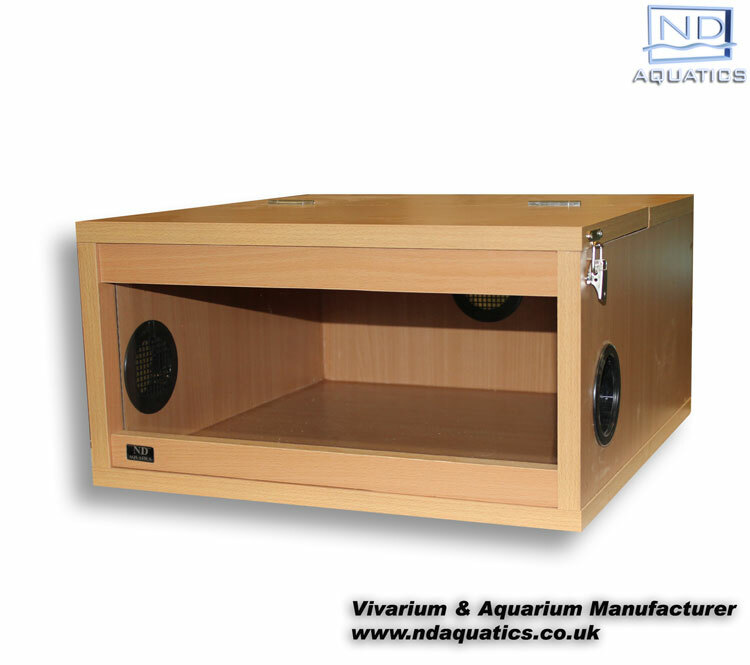 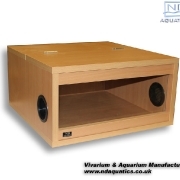 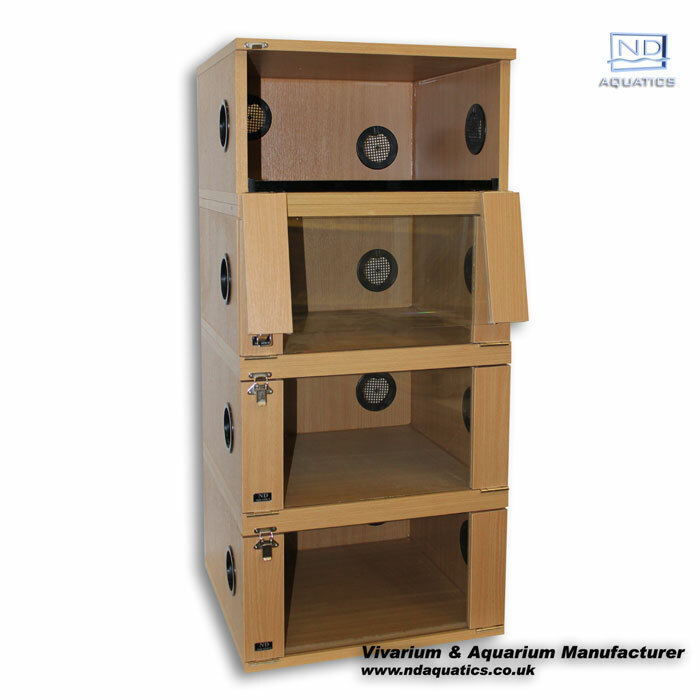 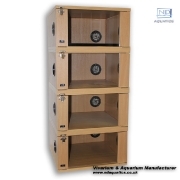 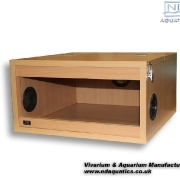 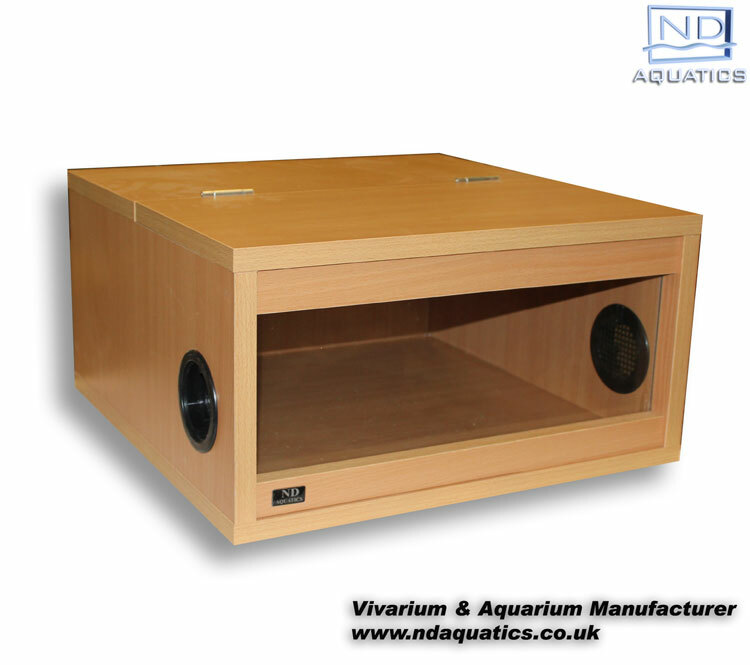 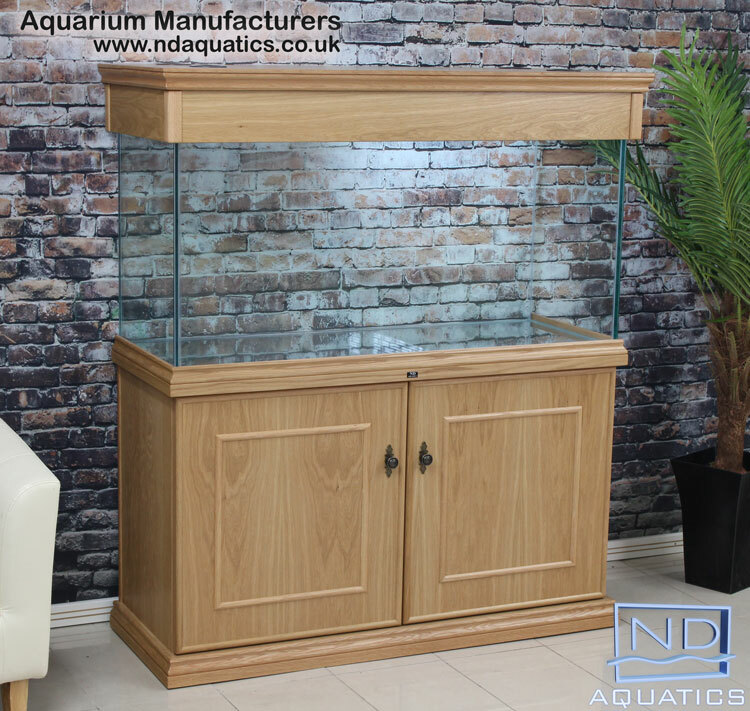 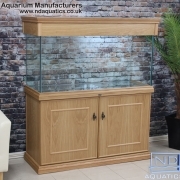 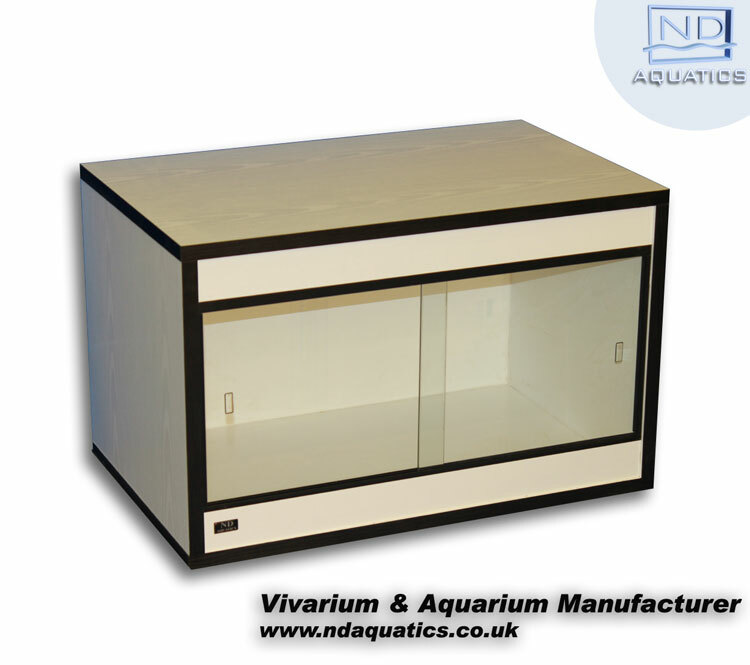 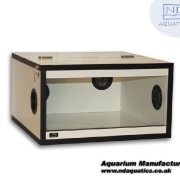 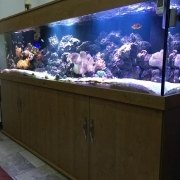 Introducing our new S-style of ND Vivarium, particularly suitable for the Cornsnake, Leopard Ghecko, spider keeper or any exotic species that requires a shallow housing. 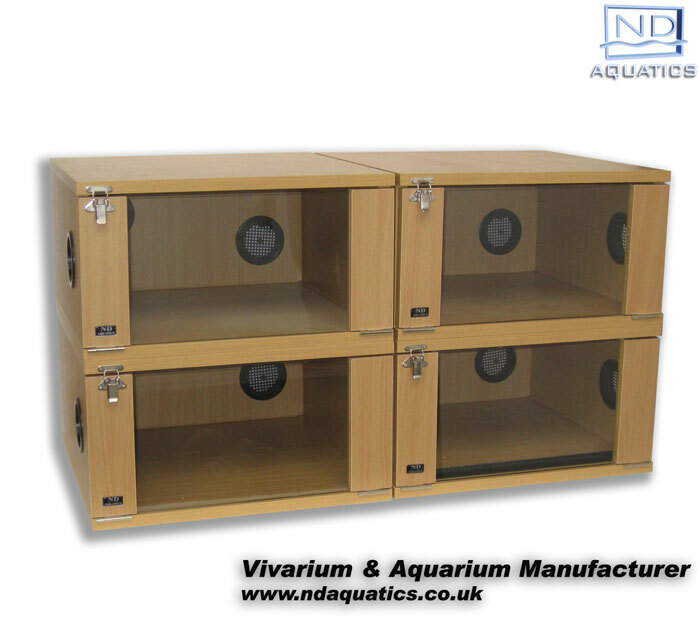 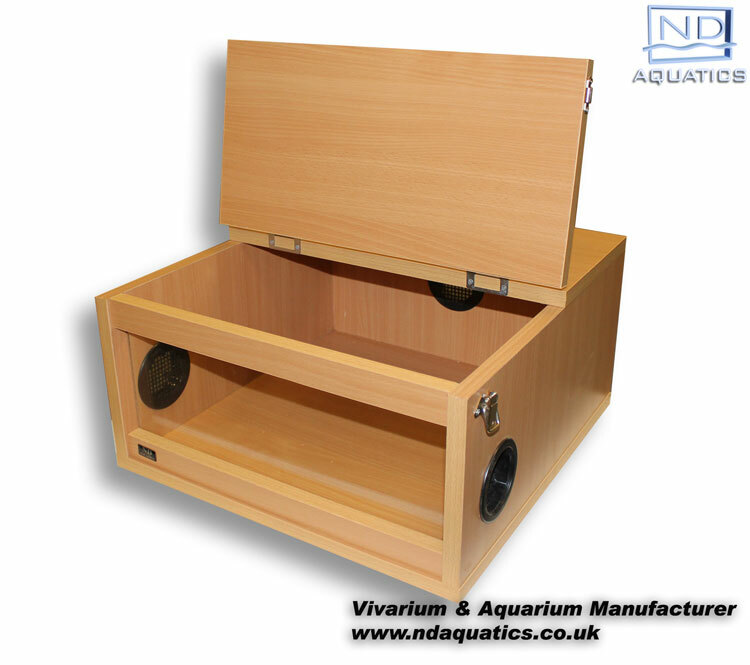 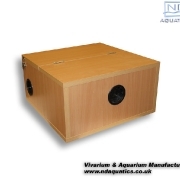 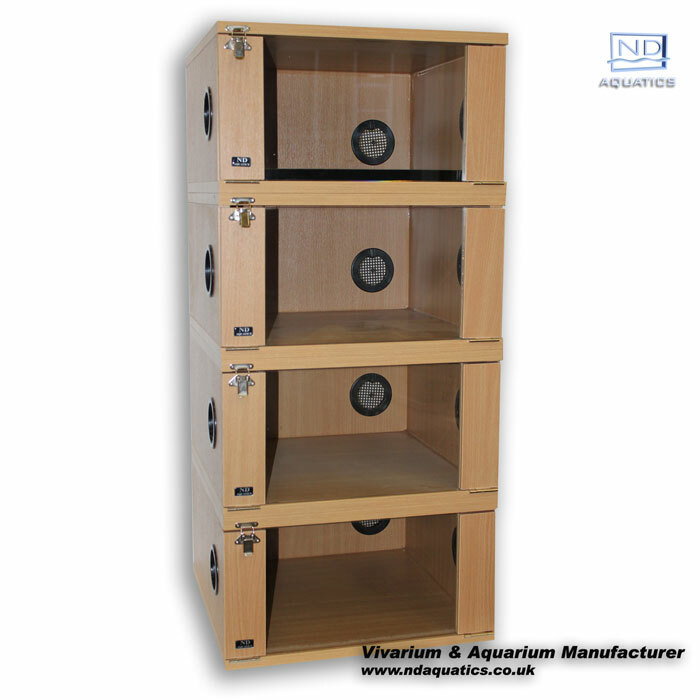 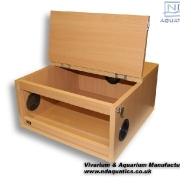 These vivariums come with the usual solid back, sealed base and our uniquely designed vents with the added bonus of a hinged lid with toggle catch.